Hi all, i'm the guest writer here. I buy flowers on a frequent basis due to the nature of my job and recently I discovered A Better Florist, their services made my life easier. So I just want to share with you my experience with A Better Florist, they are also one of Singapore’s most popular florist which some of you might probably have heard about. They have a large range of everything flower and gift related (for eg fruit baskets and beautiful gift hampers). What I like about A Better Florist is their creativity in arranging the flowers. 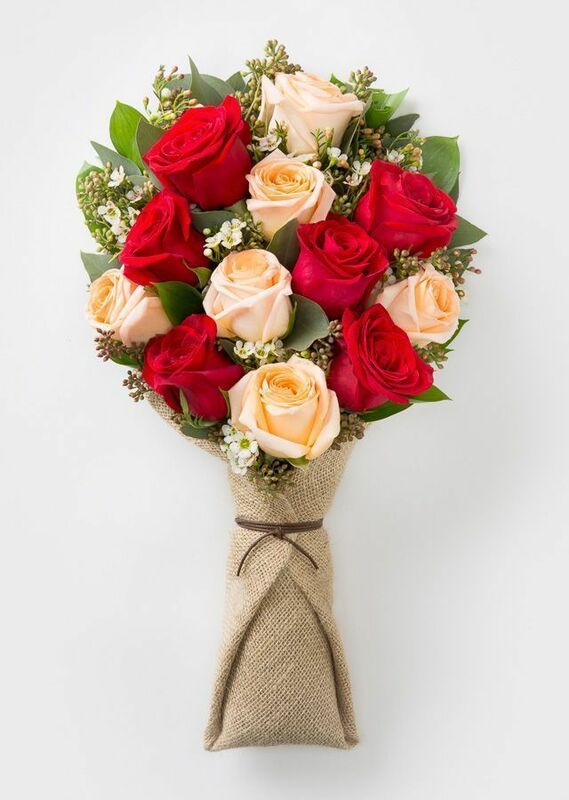 Although I’m no flower expert of any kind, they have that 'je ne sais quoi', that makes the arrangement of the bouquet beautiful, maintaining its authenticity and uniqueness. I like how everything has a unique look to it, even their fruit baskets, flower stands and baby gifts. One thing I really admire is their flexibility and patience. One time, I had to keep asking for changes due to work related reasons and I felt so bad but they were cool about it. Flowers are meaningful, they are often given as gifts to congratulate and celebrate, as well as to mourn. So if you want to customize your flowers for the deceased, you can request for the kind of funeral flowers you want, same goes for the 'get well soon hampers'. I shared this with my best friend in Hong Kong and she told me that they have a branch there too! If you’re looking for a florist that carries fresh flowers, this is definitely one of the place. Did you know, their flowers are bloomed all the way from a farm in Cameron Highlands? Oh before I forget, they have special delivery services. I've once tried their 'deliver on the same day' (available daily) service since there's no extra charges and they arrived roughly around 90 minutes.